All teams based right here in Australia. Nothing Off-shored! 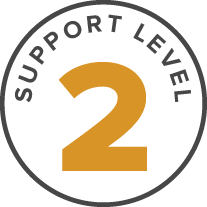 The Level 2 support team has a high skill set across all infrastructure and application environments. 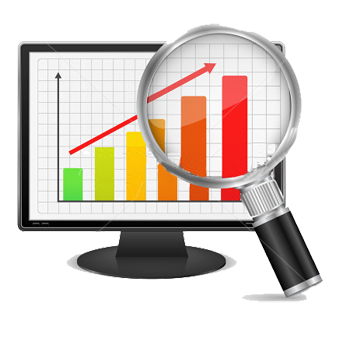 The monitoring team has expertise across numerous monitoring tools Nagios, Solarwinds, Anturis, PRTG, SeaLion and many more. 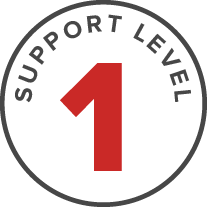 We understand all Businesses are different and offer custom SLA’s to suit your requirements.